Something to Muse About: Trailer and Poster for BY THE GUN - Starring Leighton Meester and Ben Barnes! Trailer and Poster for BY THE GUN - Starring Leighton Meester and Ben Barnes! 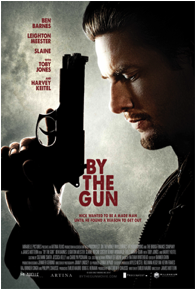 Check out the trailer for BY THE GUN, starring Ben Barnes and Leighton Meester!